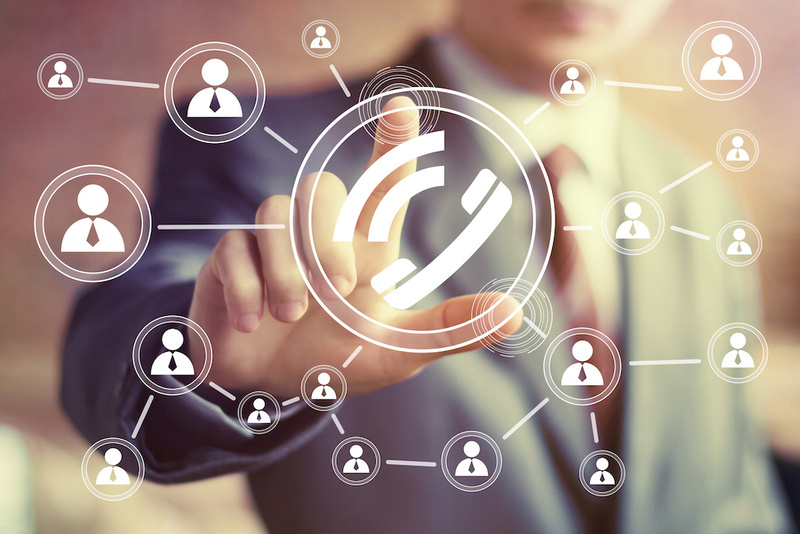 Business Phone Service | Small Business Phone Service | VoIP phone service "
Let us help you find the right plan to meet your needs. Gain access to all features of a traditional phone service without paying a large amount. No costly hardware, cheap business phone service line cost, no technical expertise required, and no complicated maintenance to deal with. You can easily adjust a small phone service according to the needs of your business. If the business grows bigger, in a few clicks you’ll have more phone lines and phone numbers. If the need for business phone service lines becomes less, in a few clicks you can subtract direct numbers or extensions. Cheap Business Phone Service that goes where you go, and grows with you. Your communication lines won’t be affected by unfortunate events such as natural disasters. Move your office to a new phone service with 99.99% reliability by choosing Cebod Telecom.We ensure the continuity of your business even with emergencies or disruptions. You’ll worry less about the communication needs of your business. Clear communication, seamless mobility and amazing service is guaranteed. How does a VOIP Business Phone Service Work? Best VOIP Phone Service at an affordable price.Try us risk free for 30 Days. What is Right Phone Service for You? Read More. Common FAQs related to choosing high quality and cheap business phone service. What is a cloud based VOIP Phone Service for business? A cloud VOIP Phone Service, as its name suggests, is an internet hosted in the cloud. No, it’s not high above the skies, but being ‘in the cloud’ means the service is located in secure servers maintained by Cebod Telecom and accessible through the internet. What kind of internet is needed for using VOIP Phone Service for business? Our phone service works with any strong bandwidth internet connection. Along with this phone service for small to mid- size companies, we also provide internet services throughout the USA. You can use your existing internet service to use with Cebod Telecom cloud business phone service. 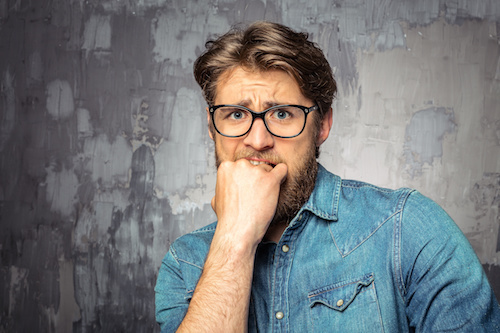 How much does it cost to receive every feature of a Business Phone Service line? We offer all basic and premium features for every new phone service line purchased with us. There is no hidden fee or extra cost for additional features or upgrades ever. You only pay for the business phone service lines and the rest all comes with it, irrespective of number of phone lines bought. Does subscribing to your VoIP Phone Service require changing phone numbers? No! You are not required to change existing phone numbers. We can port your existing toll-free or local phone numbers from another service provider to Cebod Telecom, free of charge without any delay or downtime. Why is your VOIP Phone Service cheaper than others? We have cut out the middleman and are sharing the profits with you, by providing cheap phone service with high call quality. Our sister company, DIDFORSALE provides sip trunking and local/toll free numbers to other wholesale dealers and companies. 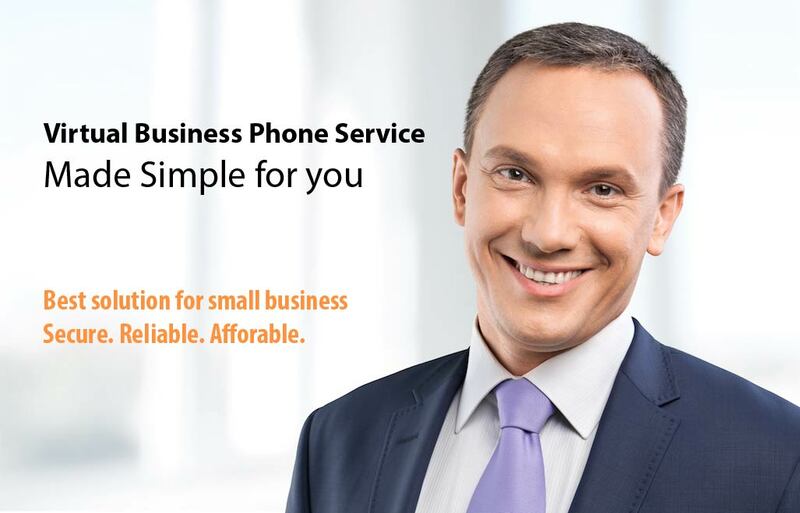 We thrive to provide the cheap business phone service cost for small businesses, without ever comprising on quality. When can I start using the new VOIP phone service? Once online registration process is completed, your account and phone number are activated immediately and you can start using the new phone service. The phones are shipped to you same day using ground shipping. You can decide to pay extra to expedite delivery of phones overnight. Need a reliable Business Phone Service for multiple offices? Our internet Phone Service is right for you! Your clients will call one desired local or toll free phone number to reach your business and can be directed to sales team in Los Angeles, support in New York or after hours calls in India. Manage all phone lines under one online account and one invoice.